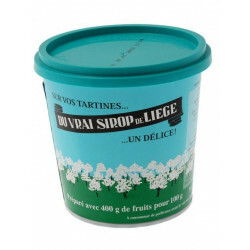 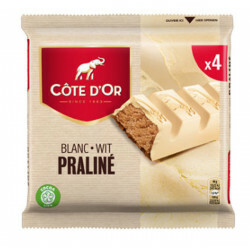 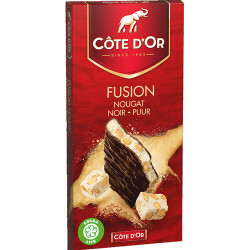 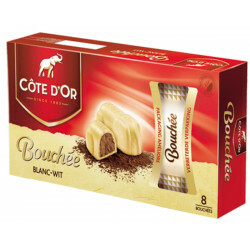 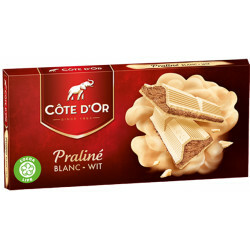 Cote d'Or White-Blanc Praline 4x45g - Discover the gourmet sensations of the real white chocolate praliné of Côte d'Or in individual bars of chocolate with reclosable case. 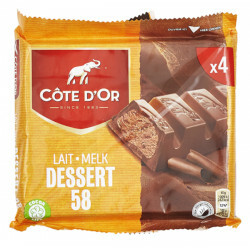 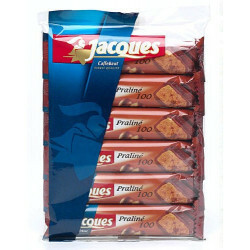 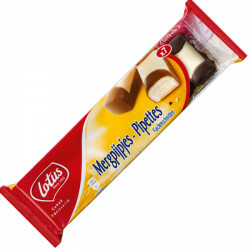 Each pack contains 6 sticks of 46 gr. 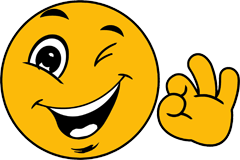 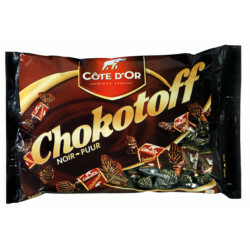 Igor P. from Chicago bought this product recently.